There is no direct evidence that Eric Harris read Helter Skelter by Vincent Bugliosi, the book about Charles Manson that Dylan used as the primary source for his research paper. However, given Eric's fascination with violence and the fact that his best friend read the book, it would not be surprising if Eric read Helter Skelter. 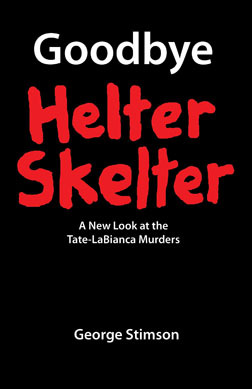 In addition, the number of parallels between Eric's writings and statements found within Helter Skelter suggests that Eric not only read the book, but also deliberately patterned himself after Manson. Manson was said to have two enemies: the police, and African Americans.3 Eric identified the police as the "person" he hated the most.4 Elsewhere, in a list of people he hated, he wrote "cops! 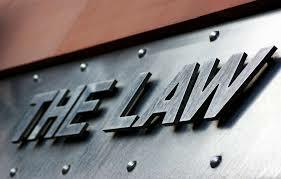 Stupid law enforcing people!!! "5 He also spouted racist comments and jokes,6 and wrote about sending blacks back to Africa.7 His racism is of particular interest because as a younger boy his best friends included one who was black and one who was Asian.8 In fact, a friend of his at Columbine who was part Mexican commented that Eric was not racist toward him at all,9 and an African American classmate said Eric showed no signs of racism toward her.10 It thus appears that Eric's racism was not deeply rooted, but adopted as an attitude during adolescence. Eric and Dylan, in fact, had several nicknames. The most puzzling ones are names of colors. Eric was "Indigo" and Dylan was "Green. "43 Why? What meaning was there in colors? 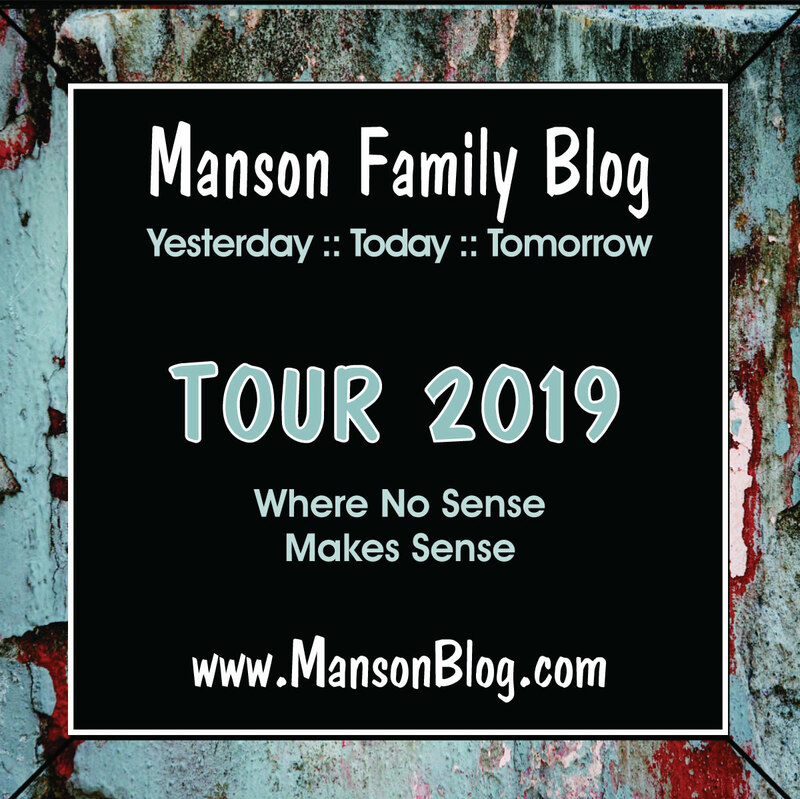 Manson created the Order of the Rainbow and gave his closest disciples color nicknames.44 For example, Squeaky Fromme was known as "Red" and Sandra Good was known as "Blue. "45 Perhaps Eric and Dylan imitated this practice. Thus, despite any statements from Eric that he was interested in Manson, there are many reasons to think that Manson was a significant influence on Eric. 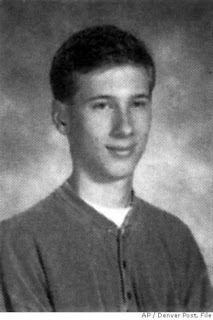 Not trying to argue any of this since the details are foggy, just that Dave Cullen is recognized as the true authority on Columbine. He is very good in pointing out the self-perpetuating myths of Columbine. Concisely stated, most everything you think you know about Columbine is wrong. thanks starship i'm kinda interested in those young men, so i just ordered a used copy cullen's book.